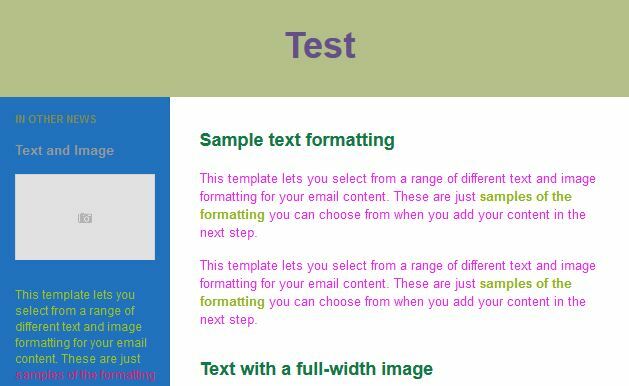 Following on from our initial eZine.ie starter guide, we wanted to explain to you in more detail how easy it is to use the email template builder within eZine.ie to create rich and responsive marketing emails. 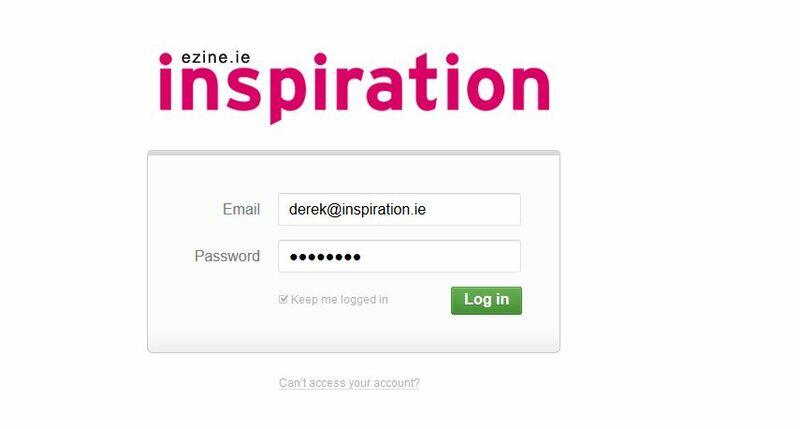 Once you have registered for eZine.ie, you will need to log in with the username and password that you created. You will then be asked to design your first campaign. In the top right of the screen you need to select the ‘Templates’ tab. 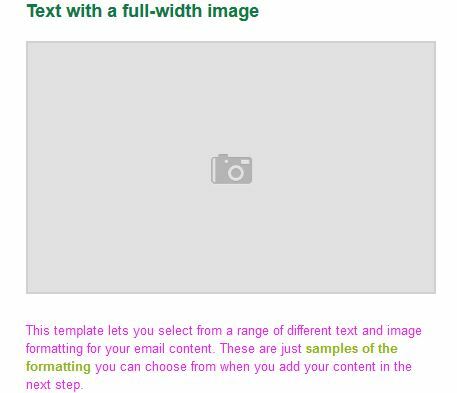 After selecting this option you will then see the below screen which will prompt you to either ‘Launch the template builder’ or ‘Upload your own’. 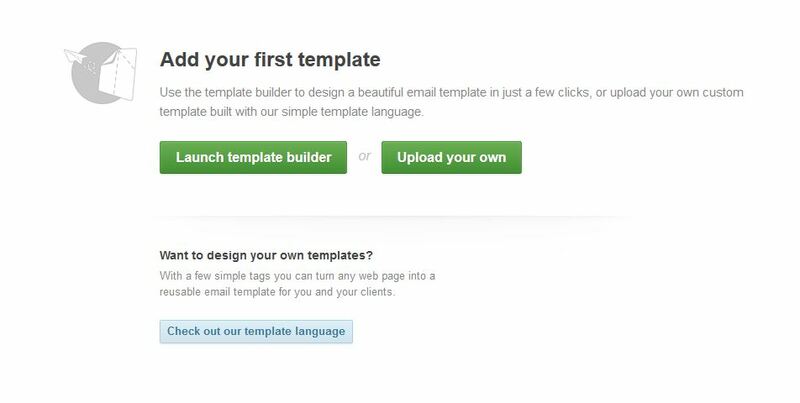 You need to select ‘Launch the template builder’ tab. 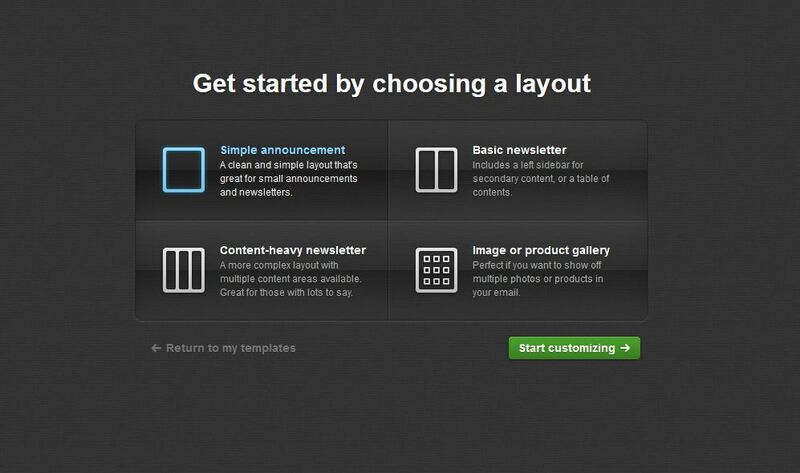 The next stage of the process is to select the template layout you want. For the purposes of this guide we are going to select the basic newsletter template. 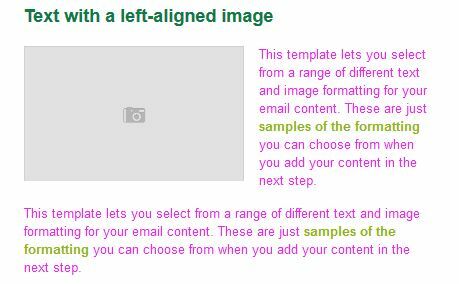 When you choose the basic newsletter template and then hit the green ‘Start Customising’ button you will then see the below screen. To the immediate left of the main viewing panel is an editing interface with 5 menu options across the top; Basics, Header, Content, Sidebar, Footer. 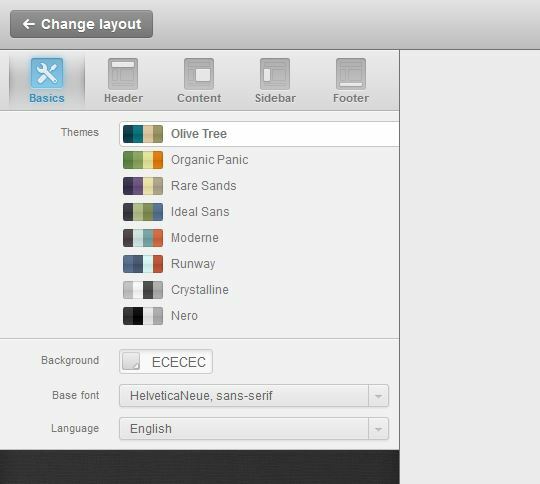 Within the ‘Basics’ section of the template builder you can select the exact colours that you want to be displayed on each section of the email template. 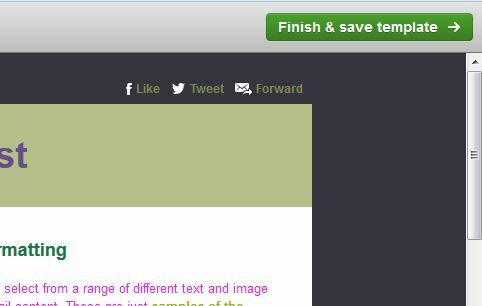 In the ‘Header ’section you can add a title to your email, and any image that you want to include in the header. 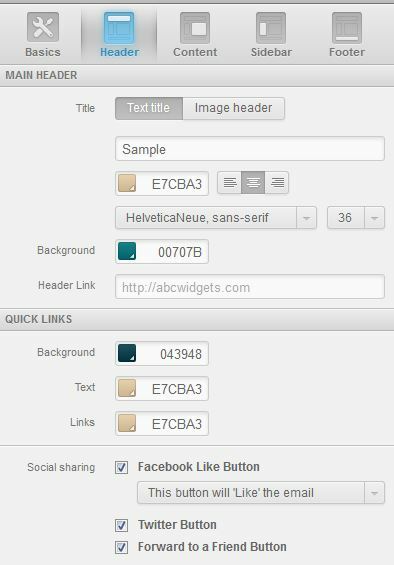 This section also enables you to select what social media links you want to include. 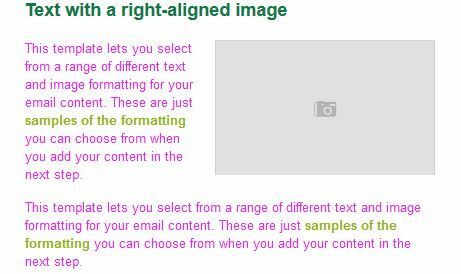 The ‘Content’ tab lets you select the colour that you want individual sections of your email template to be. 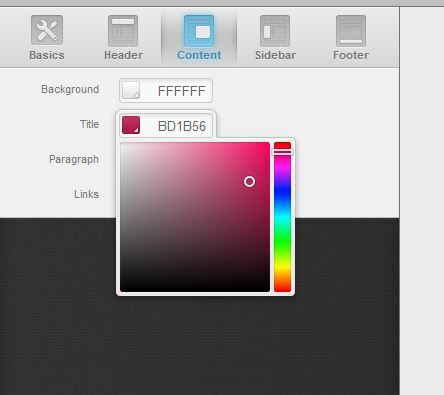 The ‘Sidebar’ section of the editor lets you select the colour of link and backgrounds. 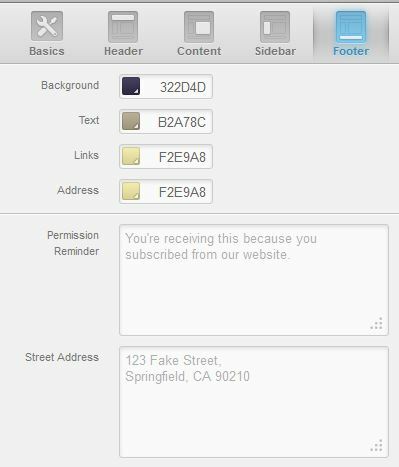 In the ‘Footer’ section you can also include a message to your email subscribers informing them of why they are receiving this marketing email from your company. This sophisticated editing software allows you to create bespoke email marketing emails in literally minutes. 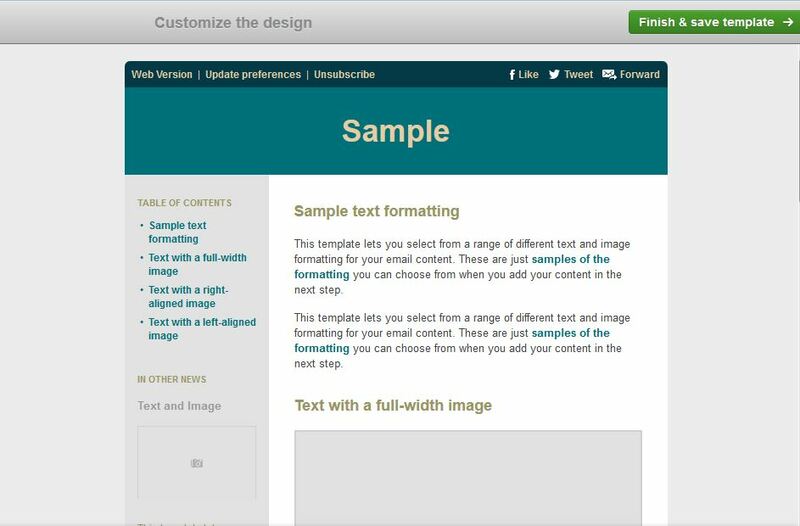 Each template within the Ezine.ie software gives users different customizable options. The basic newsletter template includes the following. 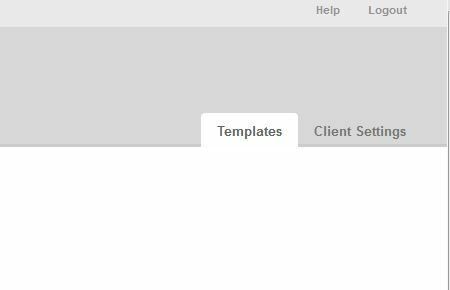 After you have used the template builder to craft the perfect email, you then need to select the ‘Finish & Save template’ tab that is located on the top right hand side of the screen. 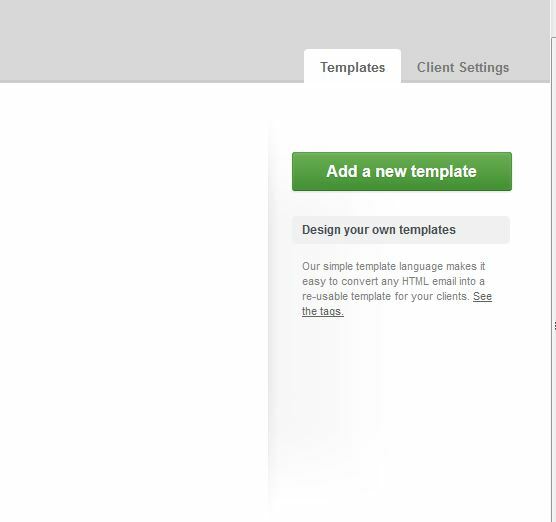 Once you have clicked on this tab, you will then be asked to name your finished template and save all changes. You are also given the option to return to the template editor if you think you have forgotten any important content. Once you have saved your email template you will see the below screen. Your template is now saved and ready to use. If you want to go back and start the process again all you have to do is simply select the option from the right hand side of the screen. It really is that simple! There are no trick question, so get creating your email marketing template today.